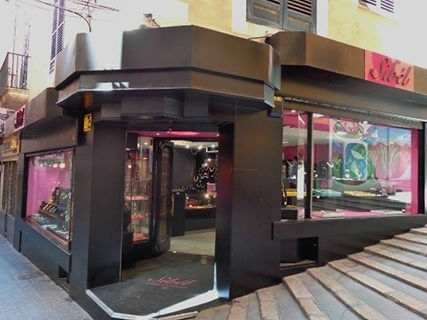 In the center of Palma in full passage d'en Quint, you'll find unusual jewelry and one of the custom of the city. A charming store thanks to its mix of colors that can be displayed on your window. Inside the tent we find the typical jewelry we see in many jewelry but with more elegance and fun time. Products that appeal to anyone. 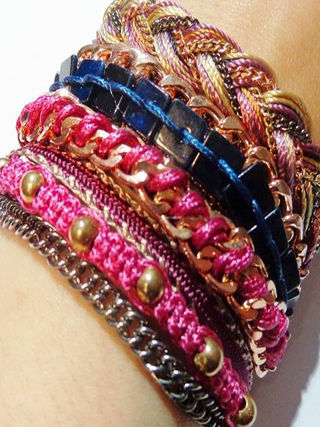 Wrap bracelets highlights a collection of the store itself, Sibel leather and Swarovski crystals. 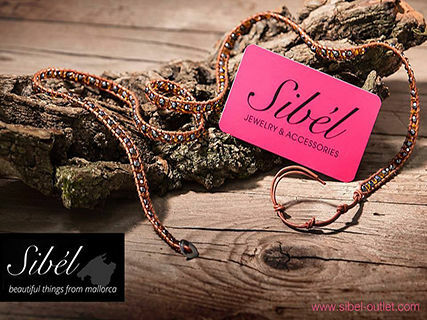 The originality and elegance of these accessories will set the trend as Sibel is one of the few shops in Spain who can anticipate trends.